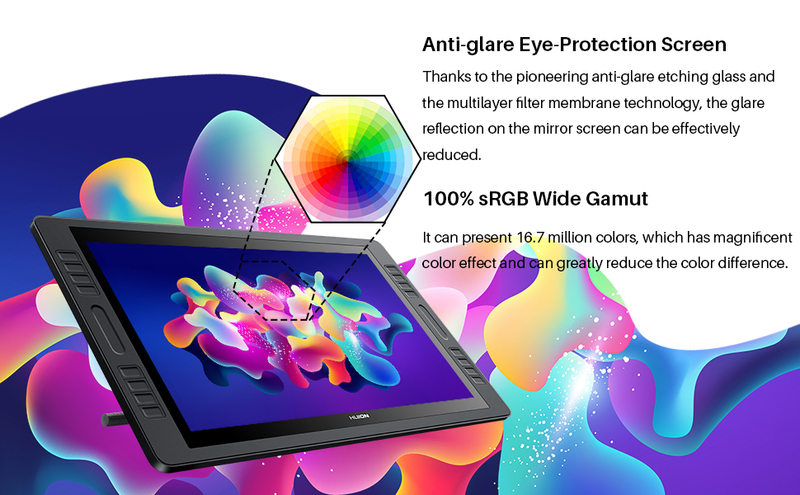 Huion Kamvas Pro 20 W/ Free Huion Gloves - YNZAL | We fuel creativity. SKU: GT192. 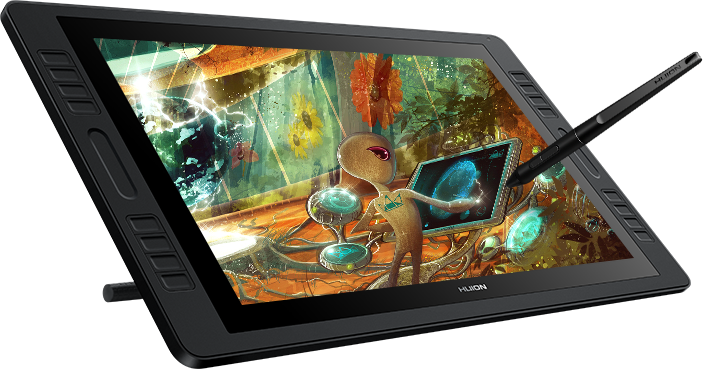 Categories: Huion Tablets, Pen Displays & Tablets. 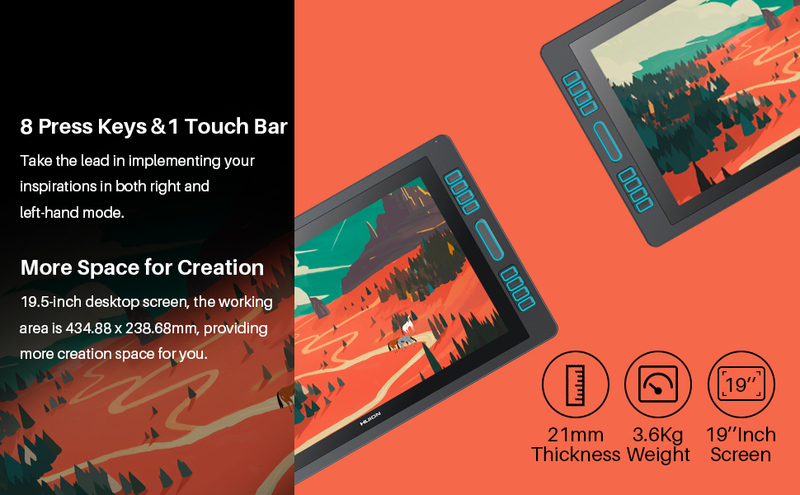 16 customizable express keys and 2 touch bars. 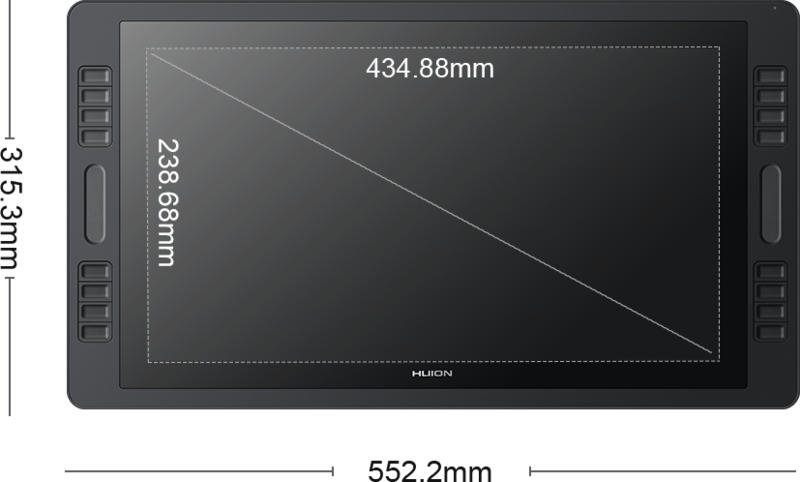 HD 178 ° ultra-wide viewing angle. 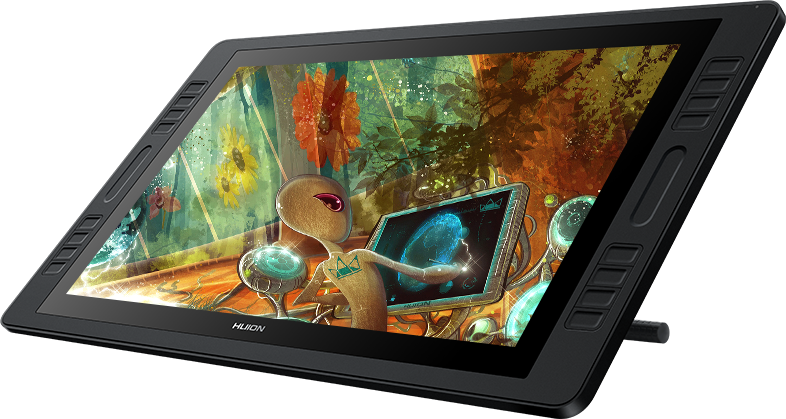 8192-level of pressure sensitivity, incomparable lining effects. 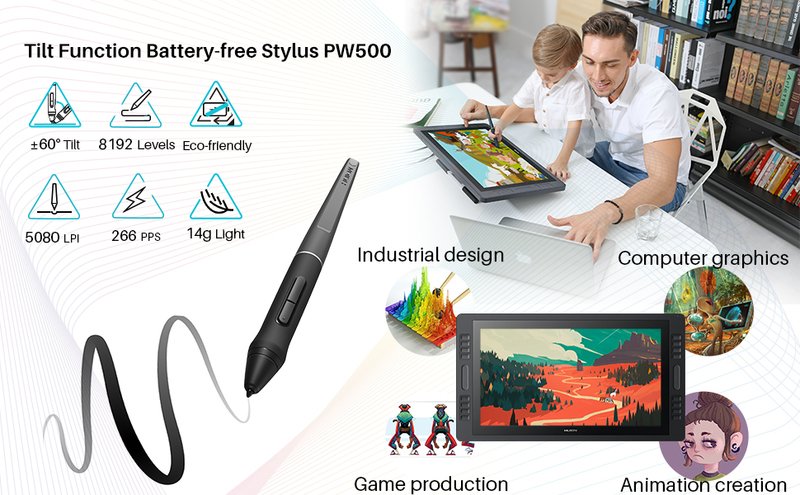 Wacom Bamboo Pen White Ni..